Nominate an Outstanding Volunteer in Livonia! 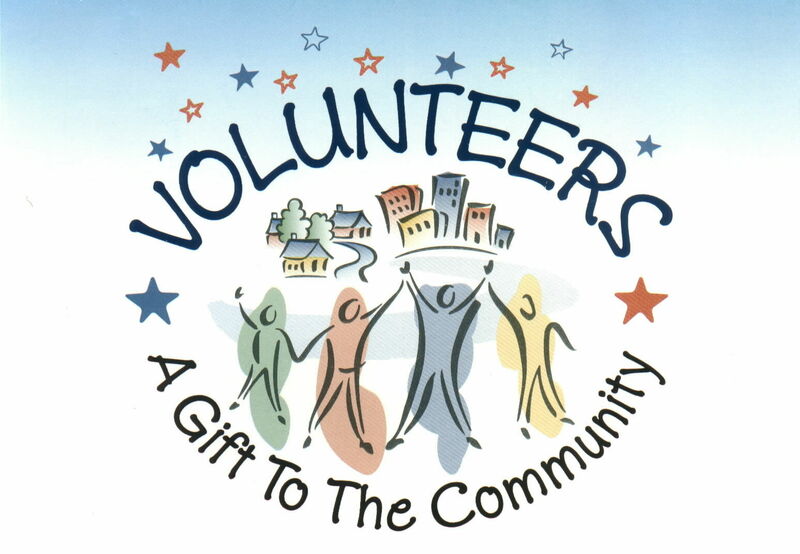 Do you know of an outstanding volunteer deserving of community recognition? Nominate him or her for the Livonia Observer’s First Citizen or Outstanding Youth award for 2014 by filling out this form. The deadline to nominate someone is 5 p.m. Monday, Feb. 10.